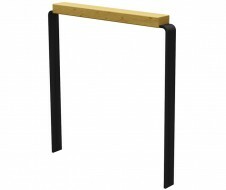 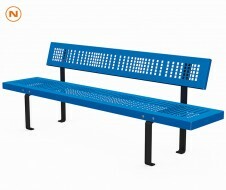 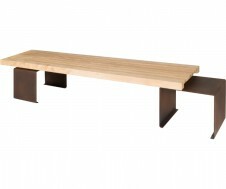 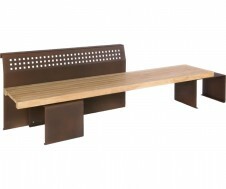 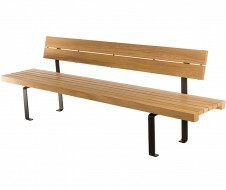 LINEA LIGHT is a timeless and aesthetic street furniture range based on Thomas Winkler’s (designer) range LINEA. 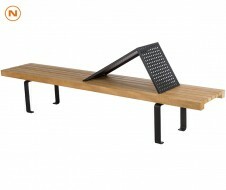 Made of timber or metal, she keeps flat iron which characterized the LINEA furniture. 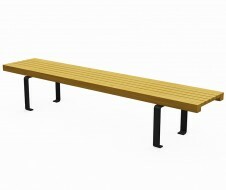 Its additional value? 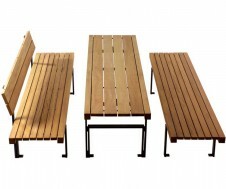 Less thickness making street furniture lighter, as designed with less raw materials. 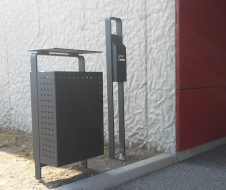 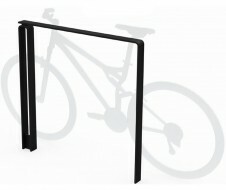 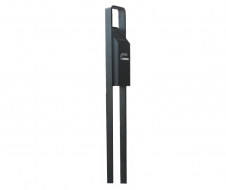 The LINEA LIGHT street furniture is easier to carry with optimized cost and carbon balance. 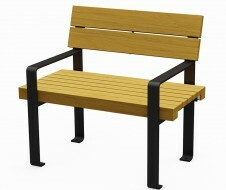 Benches, urban deck chairs, bins, cycle stands and other products of the LINEA LIGHT range have a 10 year guarantee.